BankUnited of Florida recently received FDIC approval to sell a covered loan portfolio. The sale is expected to take place by the end of this year. Selling covered loans is a complicated process requiring the writing of a case for the FDIC, and FDIC approval. 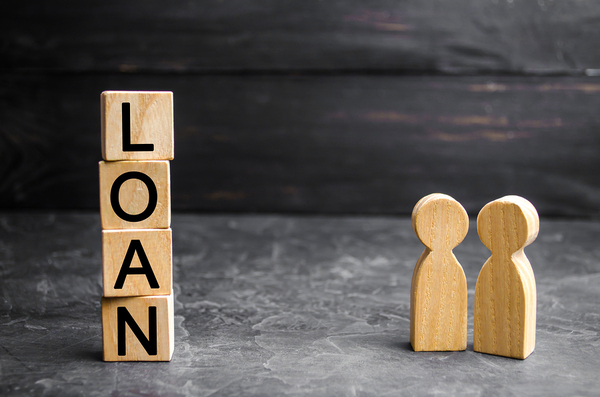 Garnet Capital is experienced in writing these cases and can help interested institutions both write the cases and sell the covered loans on the market. 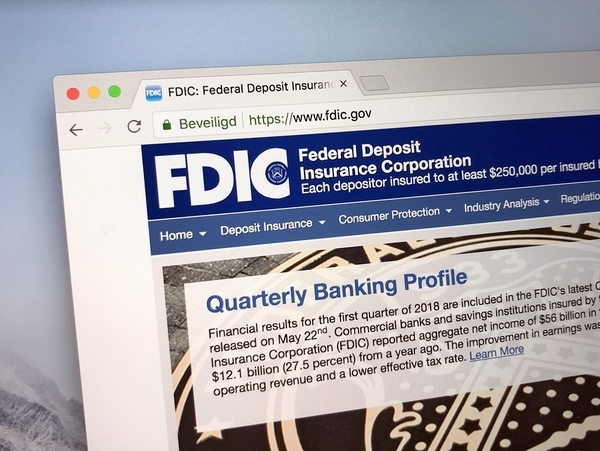 Florida-based BankUnited recently obtained Federal Deposit Insurance Corp. (FDIC) approval to sell a covered loan portfolio, according to American Banker. BankUnited has $31.5 billion in assets. The sale of covered loans requires FDIC approval. The bank submitted a regulatory filing recently that it had obtained FDIC approval to sell a portfolio of loans and other real estate that it owns. The balance unpaid was $263 million as of September 30th. The loans are covered by an agreement of loss-share, and have been since 2009, when a group of investors bought the bank. The name of the buyer was not given. BankUnited indicated that it intends to sell the loans by year-end 2018. Though, it will keep roughly $421 million in loans from the loss-share agreement, which will end in May 2019. Selling by the end of the year will mean more amortization of the FDIC indemnification asset, which will be roughly $117 million in the final quarter of the year. The indemnification asset’s balance will fall either to 0 or to close to it, according to BankUnited. The company forecast that the sale should lead to $114 million of accretion income in the fourth quarter of 2018. (The forecast uses the most current cash flow forecasts.) The expected accretion on the retained loans will be recognized after year-end, over the anticipated lives of the loans. It is approximately $302 million. Selling covered loans can be a good strategy for banks and other financial institutions. Selling covered loans in the open market is a strategy that can help many financial institutions. The regulatory approval process, however, is complicated and time-consuming. The loan sale advisors at Garnet Capital can help banks and other financial institutions with the approval process. Covered loan sales in the open market require FDIC approval prior to the sale. Approval requires developing and writing a case for the FDIC to review. Garnet has developed and written several successful cases. We can help prospective sellers develop and write the case. We can then sell the loans in a manner that complies with FDIC regulations. For more information, browse our white papers.